Do you verify the seller is authorized to sell their bib? 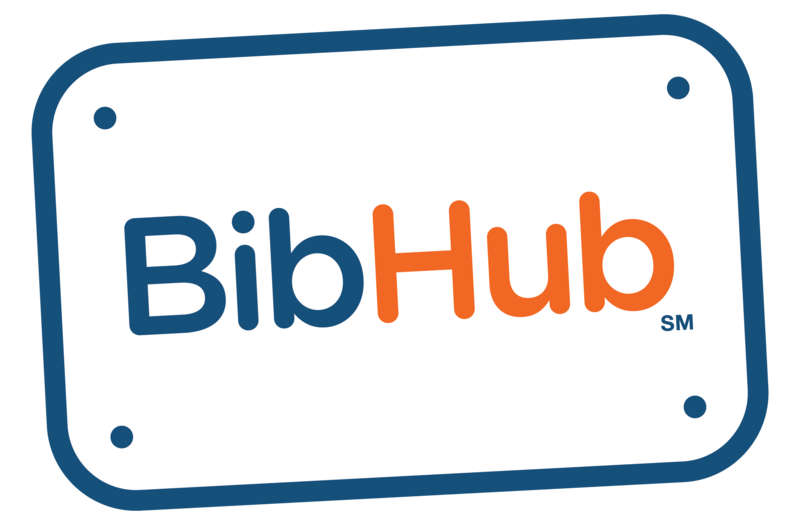 – BibHub, Inc.
BibHub requires an exact match of the participant data used to register for the event within the Registration Provider system. We also require any email and financial information associated with a registered BibHub user to be verified before it can be used to transact on BibHub.